The authors note that the findings suggest that influenza vaccines should be optimized to better target NA for broad protection against diverse influenza strains. In this regard, NIAID is supporting research to characterize NA responses in infected and vaccinated individuals and to determine the mechanism of action of NA protection. NIAID also supports "NAction!" a CEIRS working group that identifies knowledge gaps in our understanding of NA and sets NA research priorities for improved influenza vaccines. 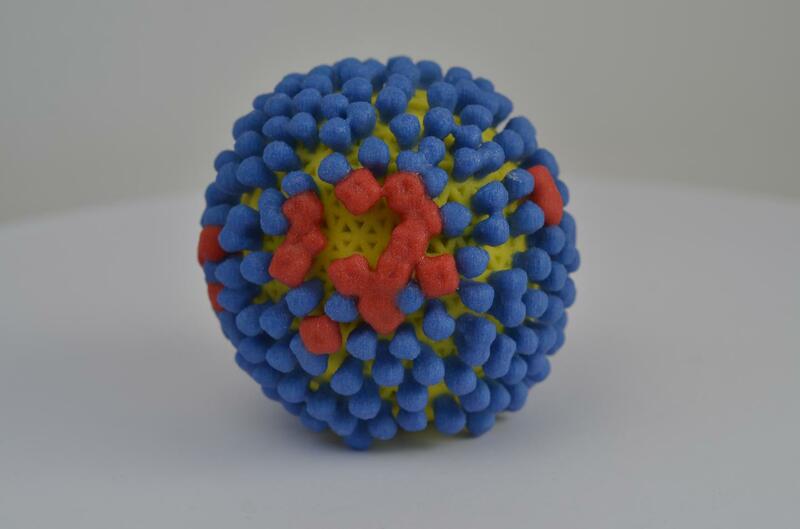 These efforts contribute to NIAID's larger plan to develop a universal influenza vaccine–a vaccine that can durably protect all age groups against multiple influenza virus strains. Marciela DeGrace, Ph.D., project officer, Centers of Excellence for Influenza Research and Surveillance part of NIAID's Division of Microbiology and Infectious Diseases, is available for comment.